Best hostel ive been in in japan.. it really felt like home.. everything was perfect. Thanks for everything. 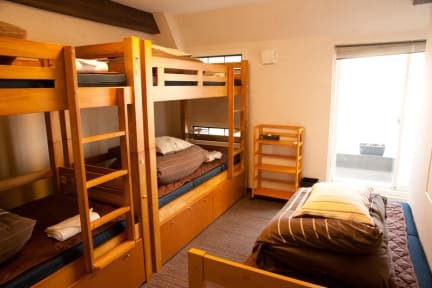 When i come back to tokyo i will definetely come back to this hostel!! Stay here! Friendliest personel and a pleasant room (double room has own shower and toilet). Also, Asakusa is a very fun neighborhood to be in! Great place to stay! Helpful staff, nice traditional Japanese look-and-feel and several subway stations/lines to choose from in the area. Asakusa is a nice district to be in as well! Really friendly staff, great atmosphere. Beds were a bit hard by Dutch standards. Not the best location for users of the Japan Rail Pass (Ueno station was a 30 minute walk). 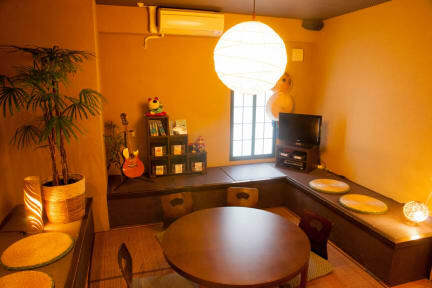 Charming hostel right near the main temple of the Asakusa district. The staff was very friendly and helpful. I would definitely recommend this place to others.